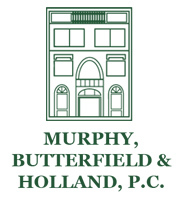 Murphy, Butterfield & Holland, P.C., was founded in 1988 by Bertram S. Murphy, Jonathan E. Butterfield, and Fred A. Holland. Mr. Murphy, a good friend and senior partner of the firm, passed away on August 1, 2003. 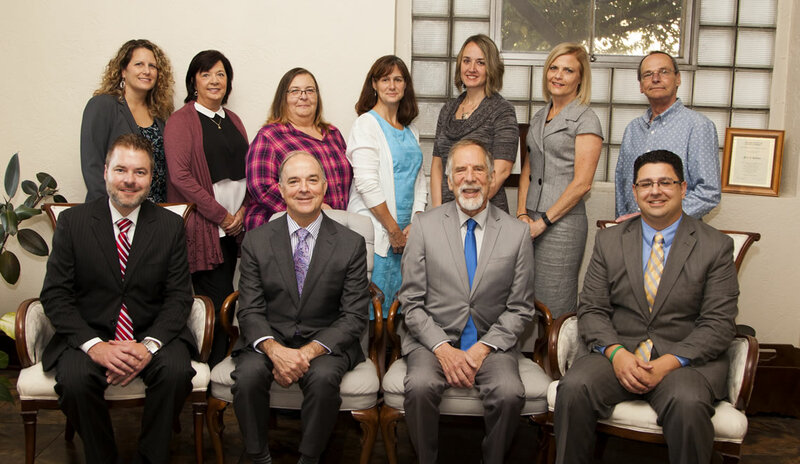 Today, we employ four lawyers, five paralegals, and three administrative personnel.